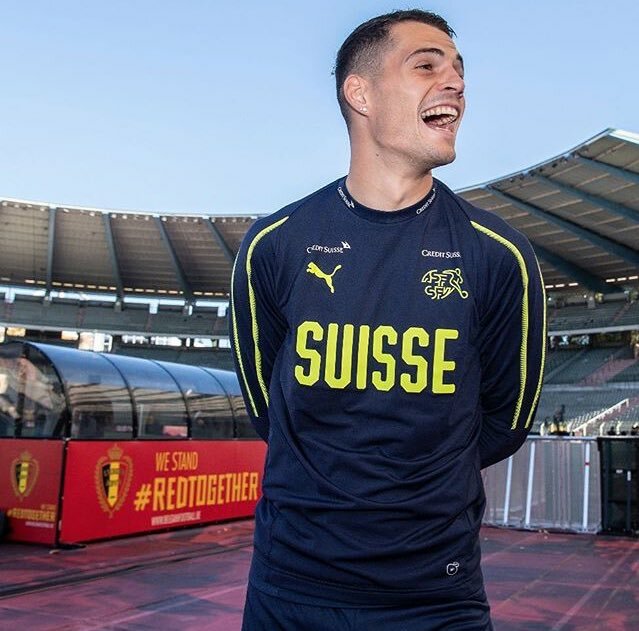 Arsenal legend Martin Keown believes the winter signing of Denis Suarez at the Emirates should provide further competition for Granit Xhaka at the heart of the midfield. 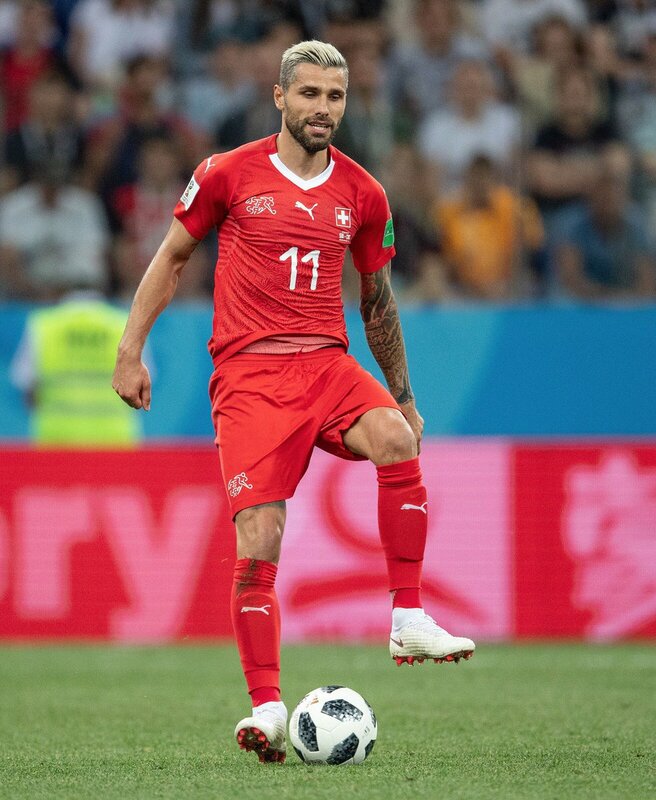 The Switzerland international has been lacking the defensive awareness on multiple occasions during the ongoing campaign and Keown feels the arrival of Suarez could spell trouble for Xhaka’s position in the team. In a report covered by The Star, Keown said that manager Unai Emery is unlikely to consider dropping the likes of Lucas Torreira and Matteo Guendouzi from the starting XI and this should directly impact on Xhaka’s position, should Suarez be needed on the playing field. He added that he was surprised by the Gunners’ inability to sign a new centre-back in January, although Emery is clear with the mindset to control games after the recruitment of Suarez. Arsenal legend-turned-pundit Martin Keown believes summer signing Lucas Torreira has revived the career of Granit Xhaka. The Switzerland international was constantly criticised for his limited mobility during the previous campaign but such issues have been few and far between this season with Torreira making up the hard yards to intercept play. In a report covered by Metro, Keown cited that he is pleased with the club’s overturning their poor away form, which was a highlight through the 2017/18 campaign. He added that he was impressed with the grit and determination of the whole side during the recent 5-1 mauling of Fulham while indicating the balance brought about by Torreira - who has allowed Xhaka to be more creative. Arsenal endured an average season last term as they finished sixth in the standings with 63 points and the board are likely to make efforts in order to revive the club’s prospects of making the top four. 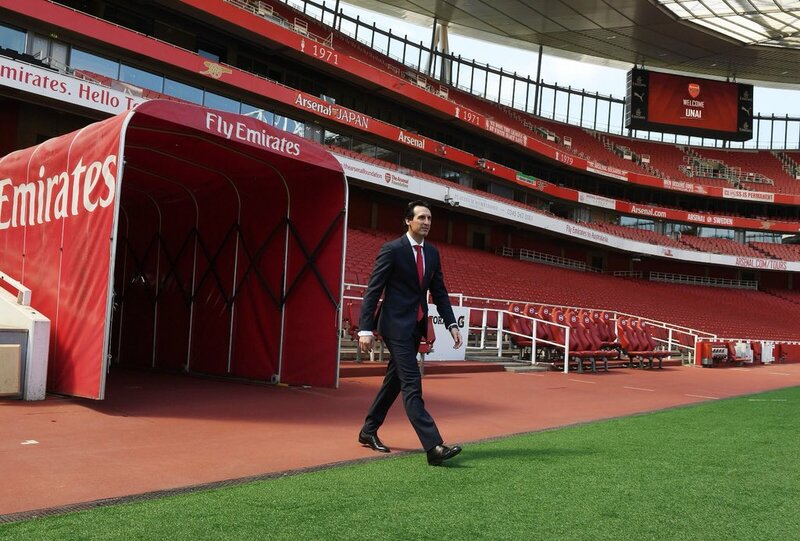 The holding midfield and central defensive positions were of primary concern during the previous campaign and it will be interesting to see as to which kind of budget Emery will be offered for the summer. Former Arsenal star Martin Keown believes the likes of Granit Xhaka and Shkodran Mustafi need to provide much more on the playing field in order to secure their long-term futures with the club. The pair have received mixed reactions from the Gunners’ faithful this term, though they managed to recently impress in the double-legged Europa League tie versus AC Milan. Arsenal legend Ian Wright has panned the performance of his former club after they succumbed to a 1-0 defeat to the Tottenham Hotspur in the north London derby last weekend. The Gunners started the game with a defensive-minded approach which helped them keep the scores level at the break.